Korean Dramas are fantastic! If you have never watched any k-dramas in your whole life, I suggest you try at least once. I like watching k-dramas, but I'm not that fanatic, tbh. I mean, I've looked at a few, and I love all of them. Some of my friends are very, very obsessed. They talk about k-dramas every day in class. Every single day. They watched like 3 or 4 dramas at one time. I can't (I don't know why). If I'm watching this one drama, I have to finish it until the last episode before watching another new drama. I'd be quite confused if I watched lots of dramas at once. 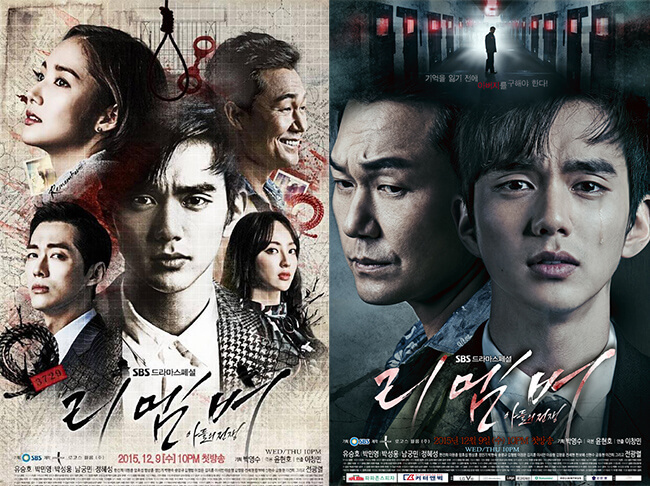 These are the Korea dramas I've watched. They're not that many ... but I feel like sharing them because they're so good! This is the first k-drama I've ever watched! I was in Form 1 that time. The series follows a group of wealthy, privileged, and elite high school students as they are groomed to take over their families' business empires. These wealthy students seem to have everything under control, except their love lives. It's a beautiful story of people who are caught up in the web of familial responsibilities and as teenagers, how they manage to get on with life despite the obstacles they meet every step of the way. Kim Tan and Eun-Sang are so cute together! The casts are Lee Min-Ho, Park Shin-Hye, and Kim Woo-Bin (all my faves). 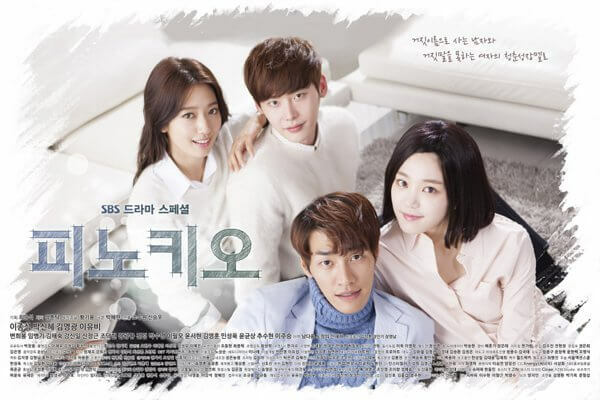 I watched this drama because of Park Shin-Hye as I like her acting in The Heirs! This series centres around young adults getting their first jobs as broadcast news reporters. Choi In-Ha has a fictional "Pinocchio syndrome," where she can't tell a lie without hiccupping, and Choi Dal-Po is her fake adopted uncle. It's not as weird as it sounds. They grow up together and face the challenges of investigative journalism as rivals for different stations, forging friendships and finding love along the way. I wanted to be a reporter so bad because of this drama! The storyline is great. The casts are Lee Jong-Suk and Park Shin-Hye. This is my favourite out of all. It's more about family life than love life. Seo Jin-Woo has the condition of Hyperthymesia which allows him to remember almost every day in perfect detail. To prove the innocence of his father, Jin-Woo becomes a lawyer. He struggles to prove his dad's innocence, but he begins to lose his memory due to Alzheimer’s. Remember is so real and intense. This is a must-watch! If I have to recommend one out of all these dramas I've watched, I would recommend this one. The casts are Yoo Seung-Ho, Park Min-Young, Park Sung-Woong and Namgung Min. Again, there is Park Shin-Hye in this drama, so why not? Yoo Hye-Jung was a wayward girl in high school with a prickly, gangster personality. Due to her many childhood scars, Hye-Jung keeps her heart closed towards other people. However, she changes after meeting her mentor Hong Ji-Hong, who plays a pivotal role in transforming her life from a "hopeless" delinquent to a compassionate doctor. I love this drama so much! The scenes are so real, especially the operation scenes. Plus, Hong Ji-Hong and Yoo Hye-Jung looks so good together! The casts are Kim Rae-Won, Park Shin-Hye, Lee Sung-Kyung and Yoon Gyun-Sang. Yes, I was late because this drama was released last year. 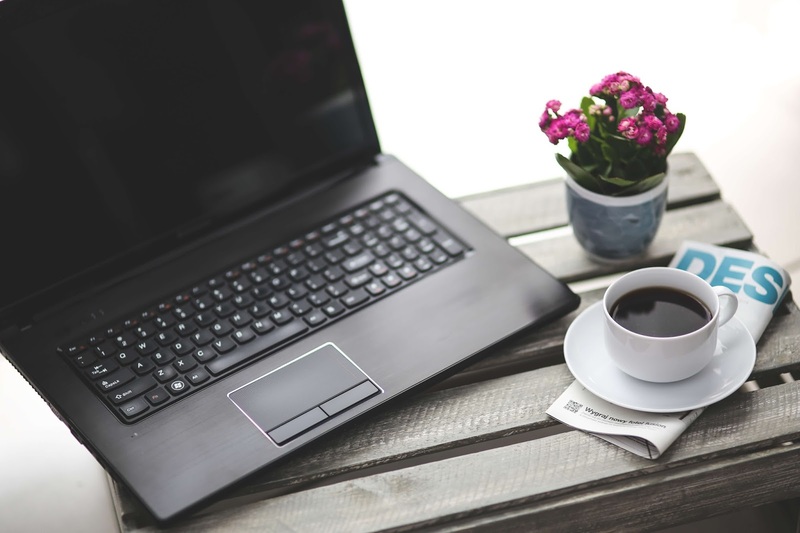 It's a romantic comedy about two past acquaintances who meet again after they've gone through a reversal of fortunes and appearances, set in the backdrop of a fashion magazine's publishing office. Kim Hye-Jin was a beautiful girl from a wealthy family. After her family's publishing company had gone bankrupt, she experienced hardships then lost her beauty too. Ji Sung-Joon was an unattractive boy with low self-esteem but grows up as a handsome and fruitful editor. Everything about this drama is sooooo cute, I swear! The casts are Hwang Jung-Eum and Park Seo-Joon. Korean dramas are great, and they're different than other dramas. What I love about k-dramas is that each of them has this one particular occupation they're about. For example, Pinocchio is about reporters. Remember is about lawyers. Doctors is of course about doctors. These kinds of dramas made me want to be those occupations. I remember how I badly wanted to be a reporter because of Pinocchio. Plus, not just moral values but these kinds of k-dramas also gives the viewers some knowledge about the occupations. 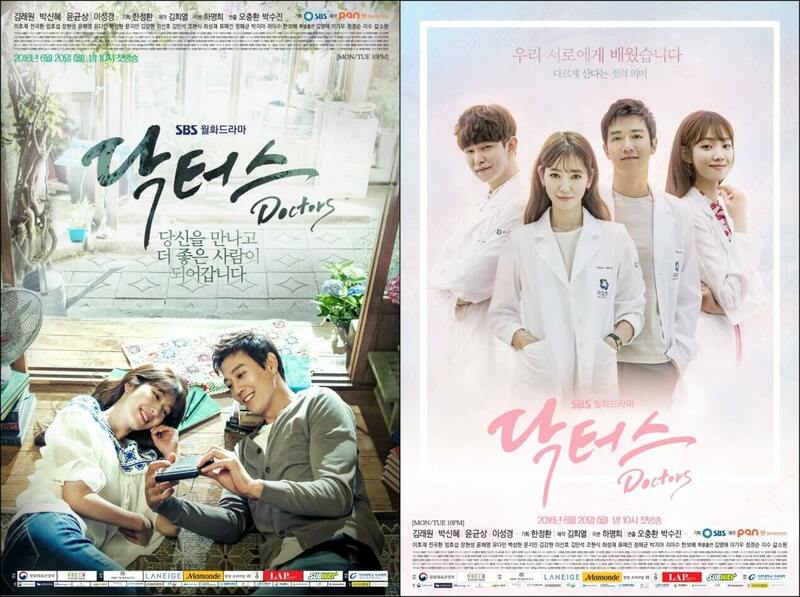 Like Doctors, they gave the meanings of the medical terms they use in the drama. Oh, I just love how different k-dramas are! I haven't watch that much, don't judge me. I've bookmarked lots of k-dramas I want to watch, and I just need to find some time, which is, of course, school holidays! We're starting to have school holidays next week as SPM is starting. More k-dramas, here I come! 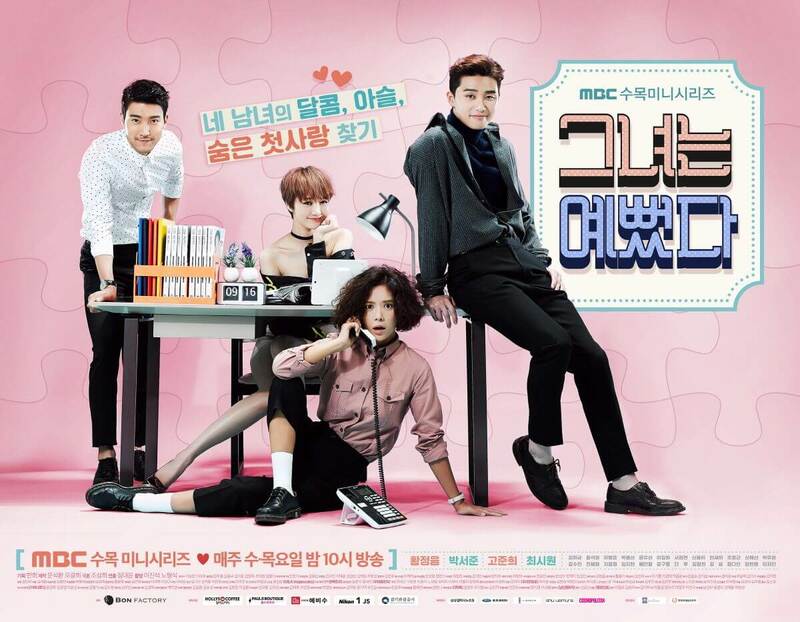 Synopsis: Kim Moon-Ho (Yoo Ji-Tae) is a popular reporter at major broadcasting company. One day, he learns the truth of a case that took place in the past. He intentionally approaches people who are related to the case and helps them. While doing so, he agonises over the truth and beliefs. Meanwhile, with the support of Kim Moon-Ho, internet reporter Chae Young-Shin (Park Min-Young) and Seo Jung-Hoo (Ji Chang-Wook), known as "Healer," grow into real reporters. Ahhh, can't wait to start! 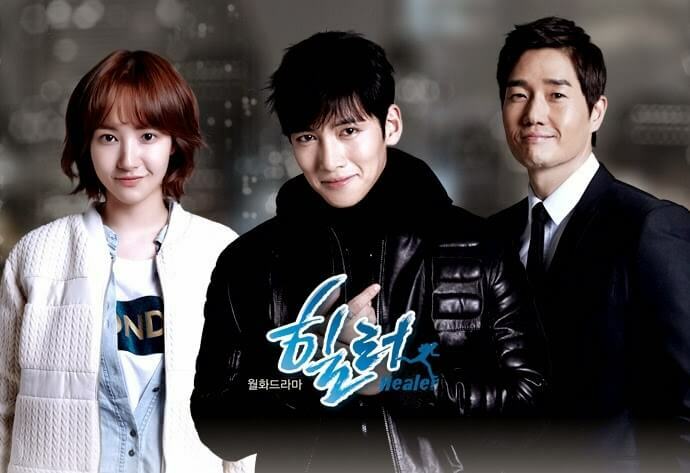 I actually can start watching Healer now as final exams are over and I'm on my computer every day, but I was just too busy blogging ... like now. Whatever it is, I'm so excited! Do you have any Korean drama recommendations? Please leave a comment down below telling me what dramas should I watch next! tengok n enjoy sorang2 je..
Healer! Healer! Healer! Ohh totally love that drama! JCW 😍 She Was Pretty pun best jugak! Suka scene last kat The Garden of Morning Calm 😍 lawa sangat autumn! Hee. Ikr, SWP best gila! Comel gilaaaa drama tu hehe kan!! you make me want to watch the war of son because of the disease mentioned! Are you korean lovers ? semua kakak tengok jugak kecuali nombor 5.. hee~ nanti boleh masuk list..
Healer best tak? Wanted to watch it sebab ada chang wook tapi takut bosan sebab K2 pun blerghh sikit. Doctor stranger is on my top as for now. Love every scene in this drama. 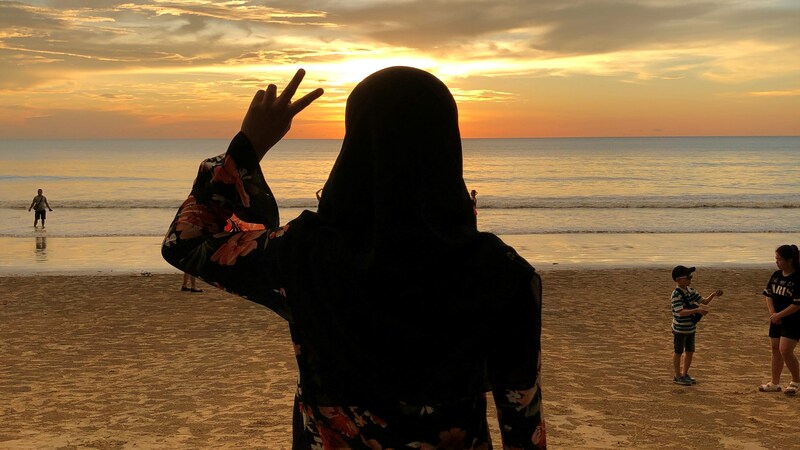 Still cant move on.